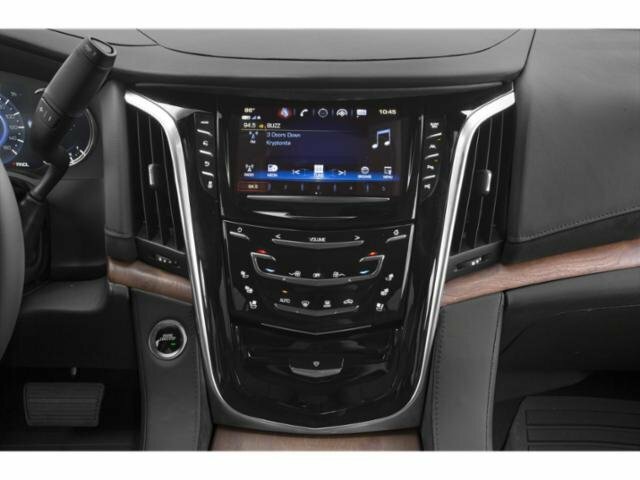 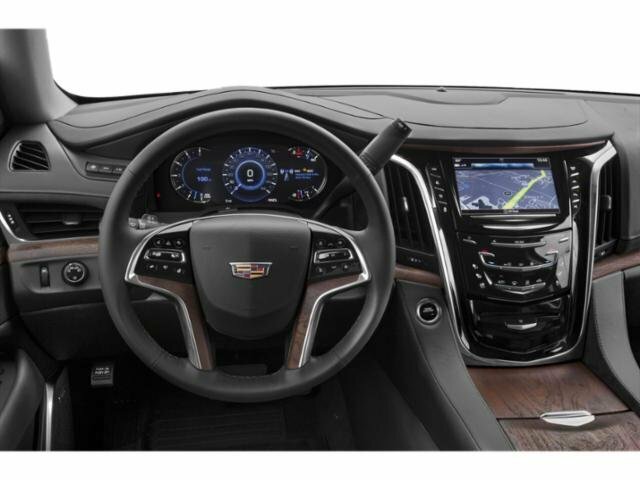 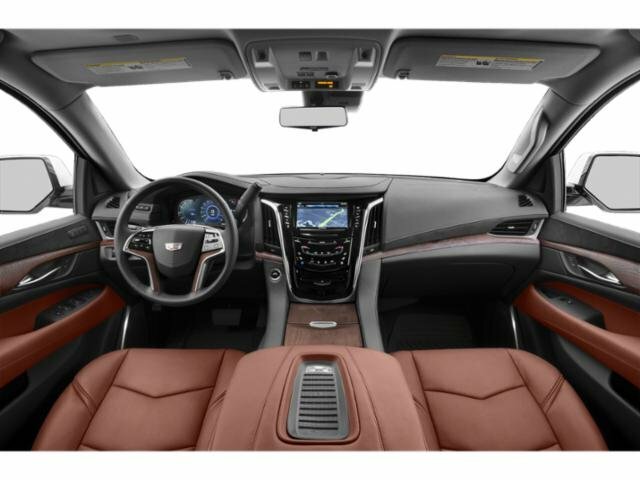 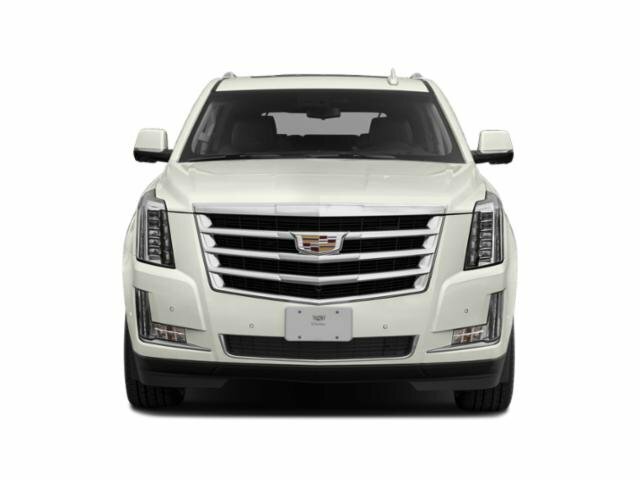 2019 Cadillac Escalade for sale serving Southern California and beyond 1GYS3BKJ2KR331396 - SoCal Cadillac. 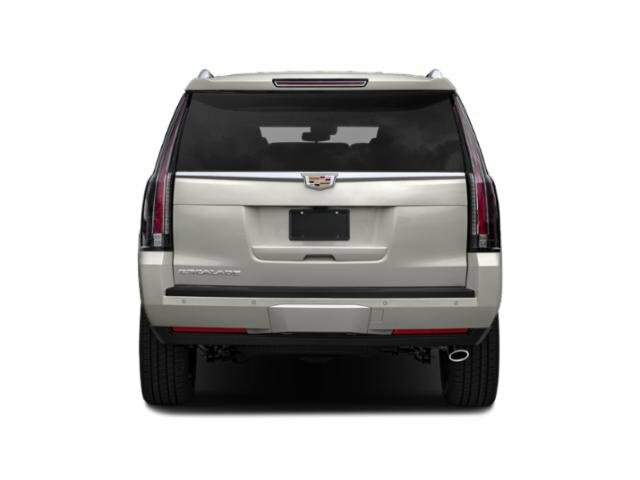 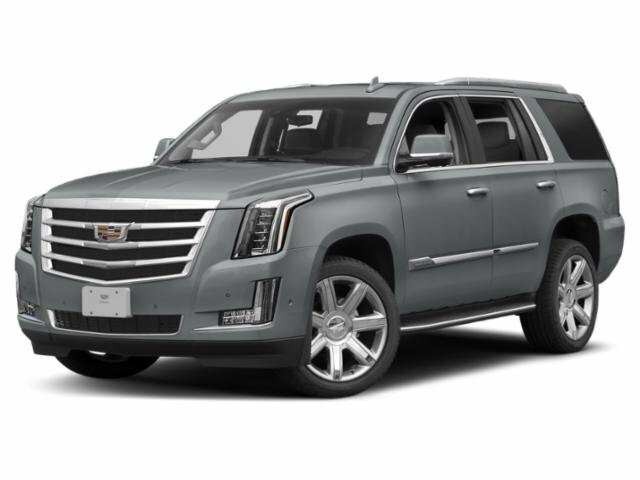 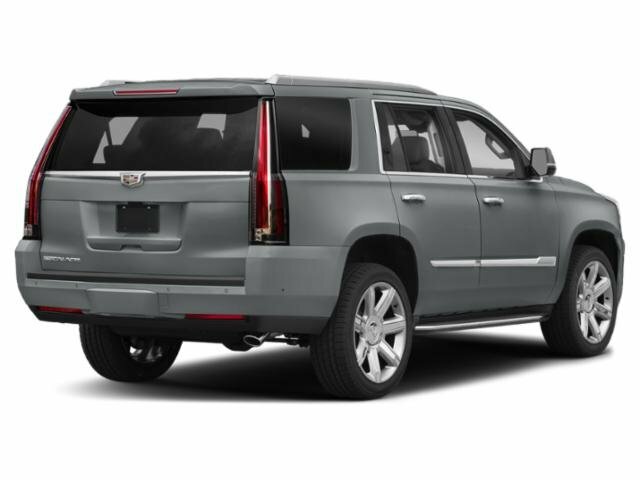 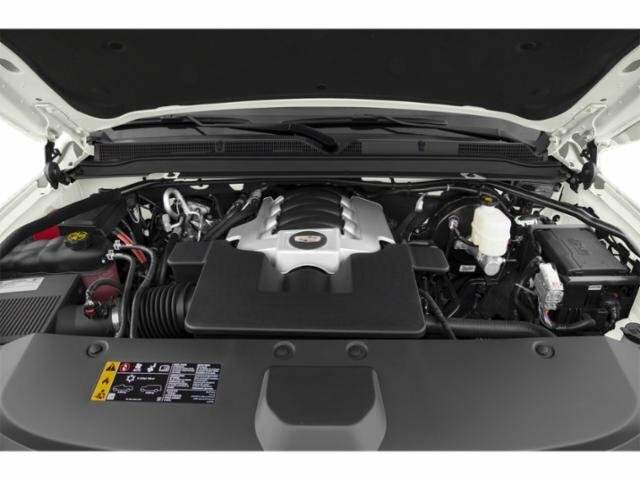 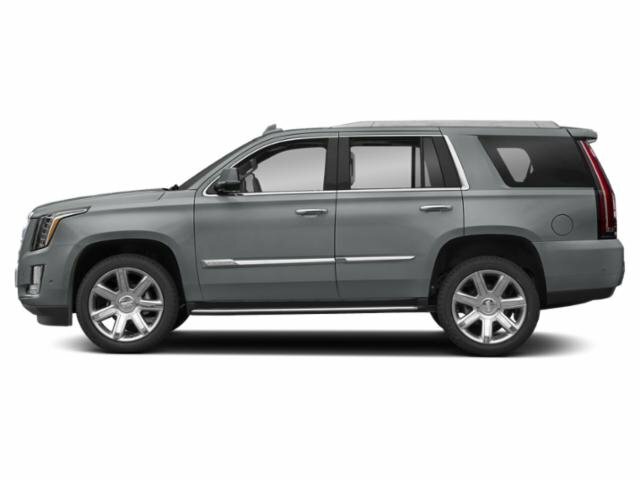 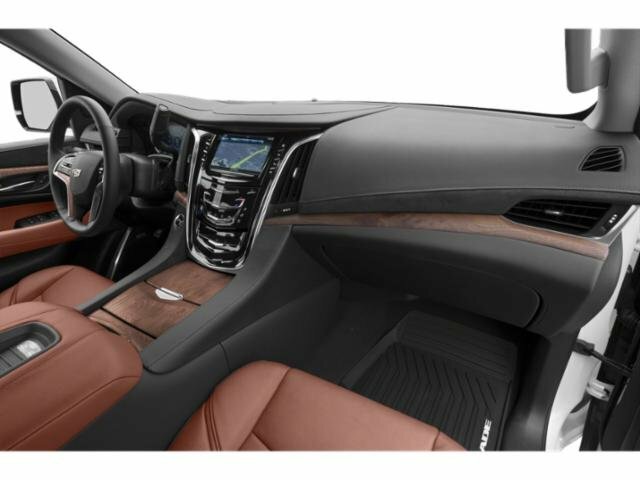 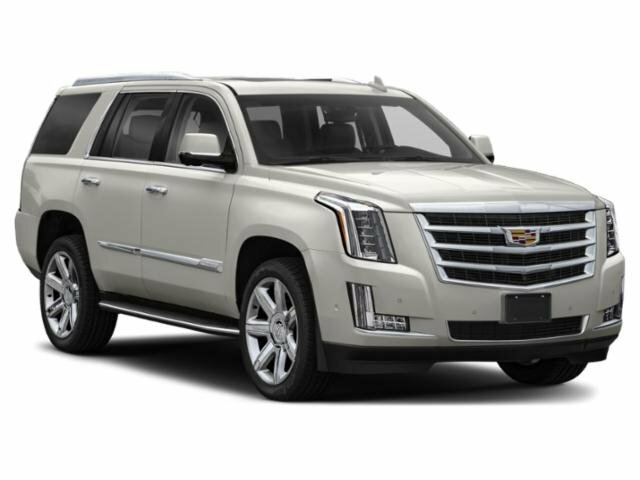 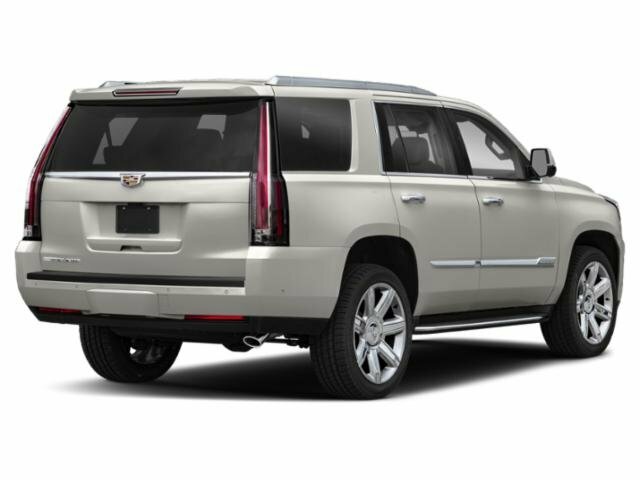 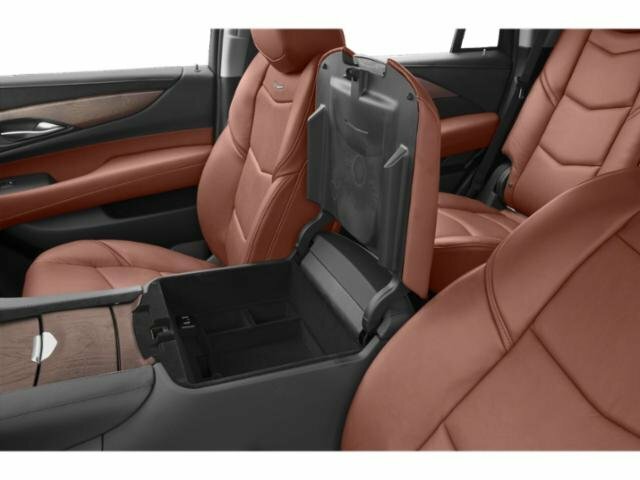 Steel Metallic 2019 Cadillac Escalade 6.2L V8 Luxury Buy with confidence with our available Simpson Total Protection Package! 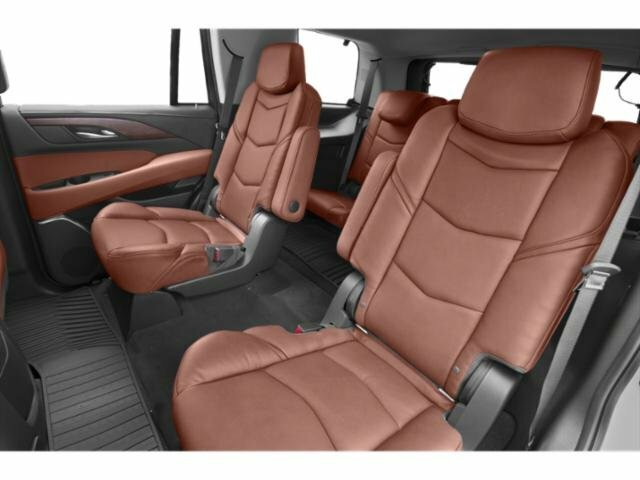 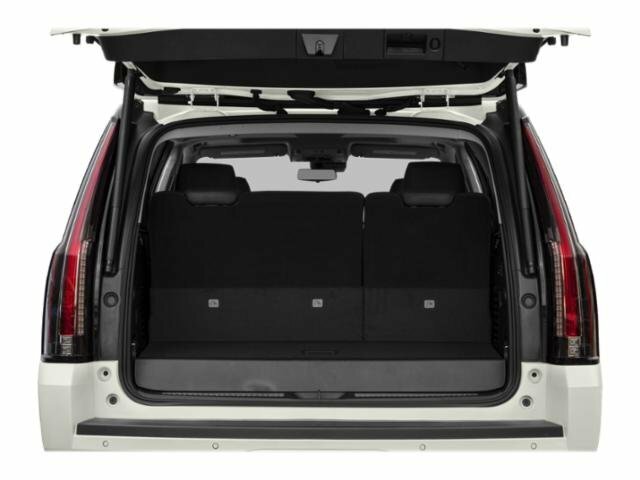 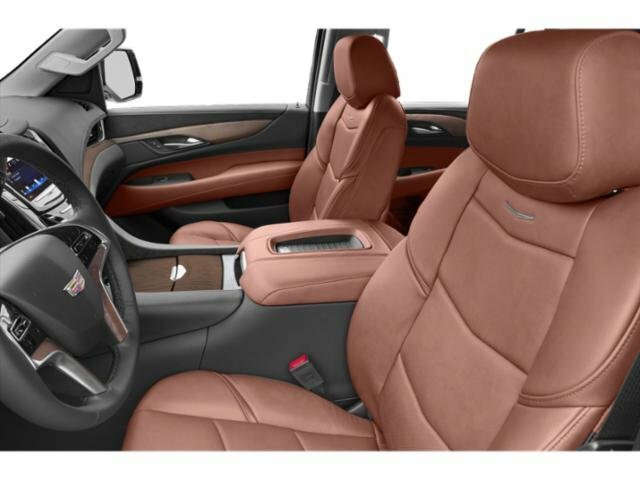 Ask us how., Please call for more details., Black Leather. 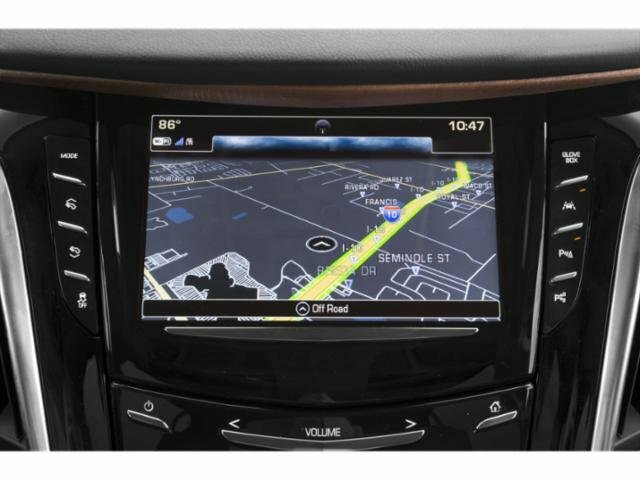 All Roads Lead to Simpson.